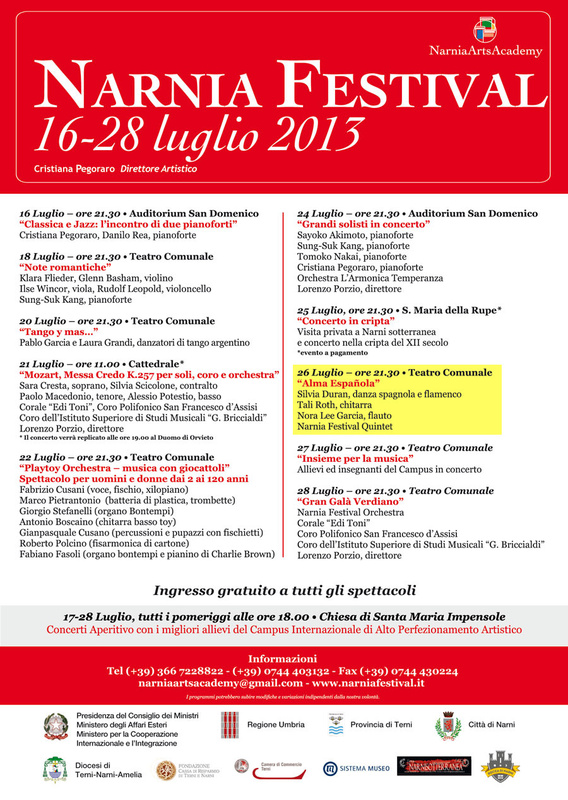 The Narnia Festival International Summer Training Program, at the Narnia Arts Acadmey in Narni, Italy. Program, as a part of Narnia Festival in Narni, Italy (located an hour north of Rome). 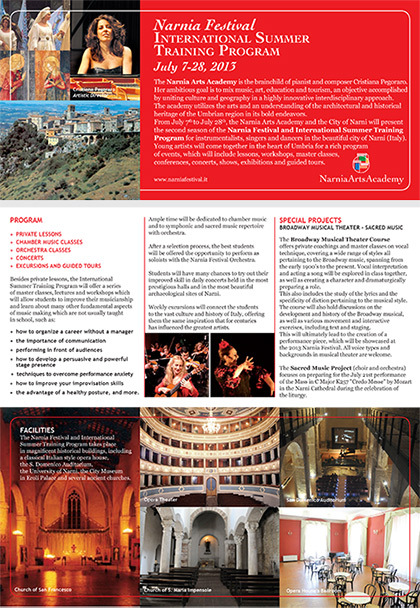 See flyer attached. 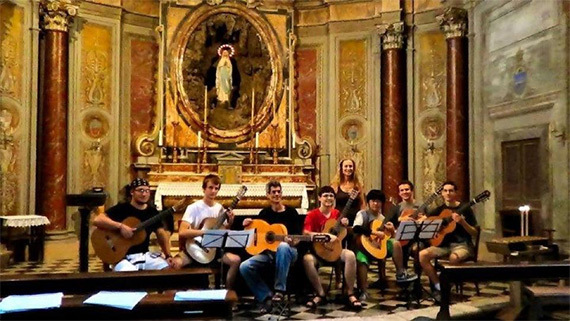 Please see Narniafestival.it - or direct link to the International Summer Training Program. 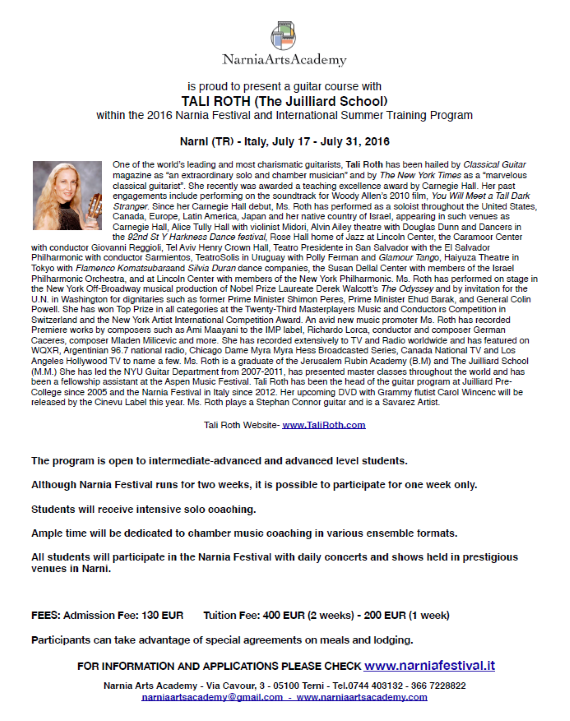 To contact Tali Roth, click here.